LONDON -- A Norwegian teenager of Somali origin is suspected of going on a knife rampage through London's tourist hub of Russell Square, killing an American woman and injuring five other people, police said Thursday. Helen Edwards, 33, who lives in the area, came out for a walk late Wednesday and found armed police near a subway station. In a city with vivid memories of the July 7, 2005, attacks on public transport - two of which struck near Russell Square - she immediately suspected that an attack had occurred. Knives are the most common murder weapon in Britain, which has strict gun-control laws. There were 186 knife killings in the year to March 2015, according to government statistics - a third of all murders. Police in Britain do not carry guns for the most part - a principle that remains unchanged. 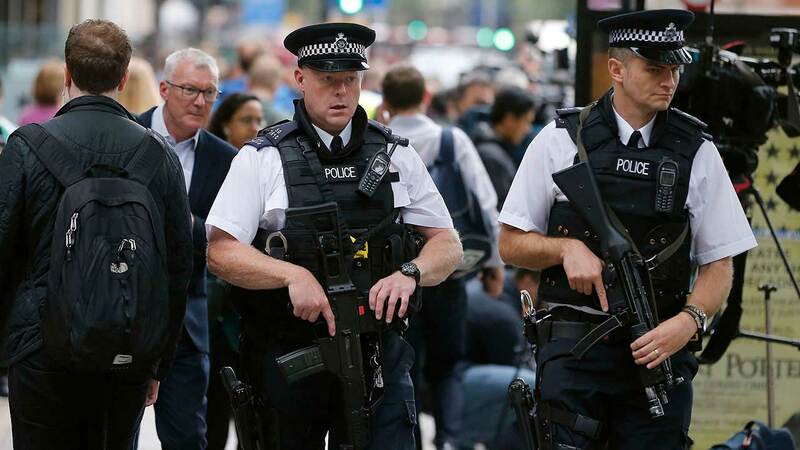 Even with the additional armed officers, most of London's 31,000 police officers will not be armed.